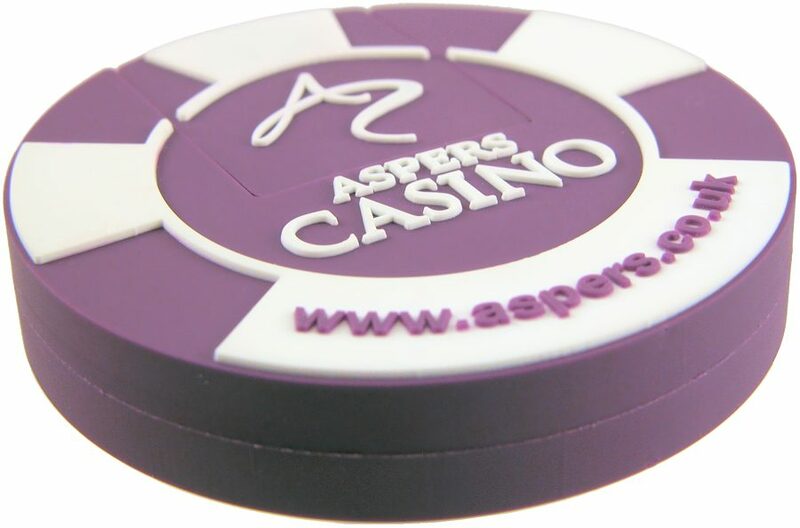 Poker Chip USB Sticks Customised as a Branded Promotional Gift. 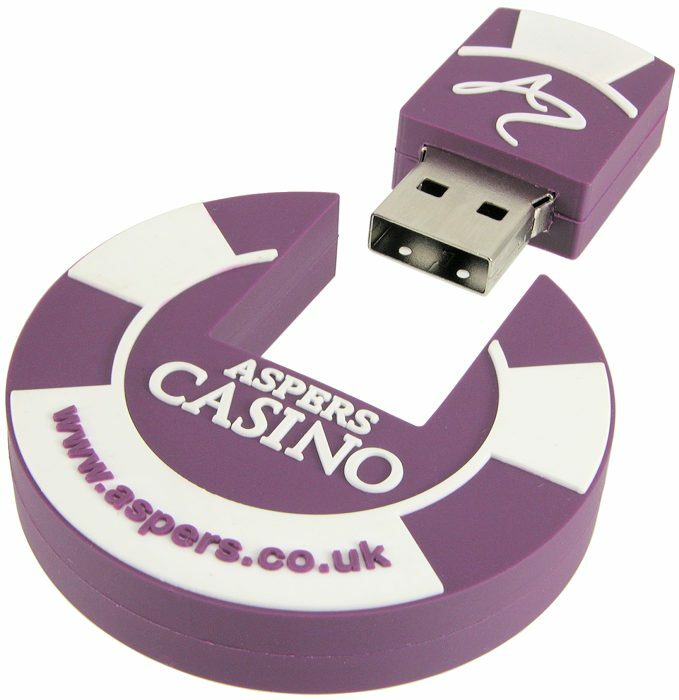 This Poker Chip USB stick is a good example of our two dimensional 2D custom USB sticks. Easily done and cheaper than you think. Just ask Crazy Dave for more details and a price for whatever quantity you have in mind. 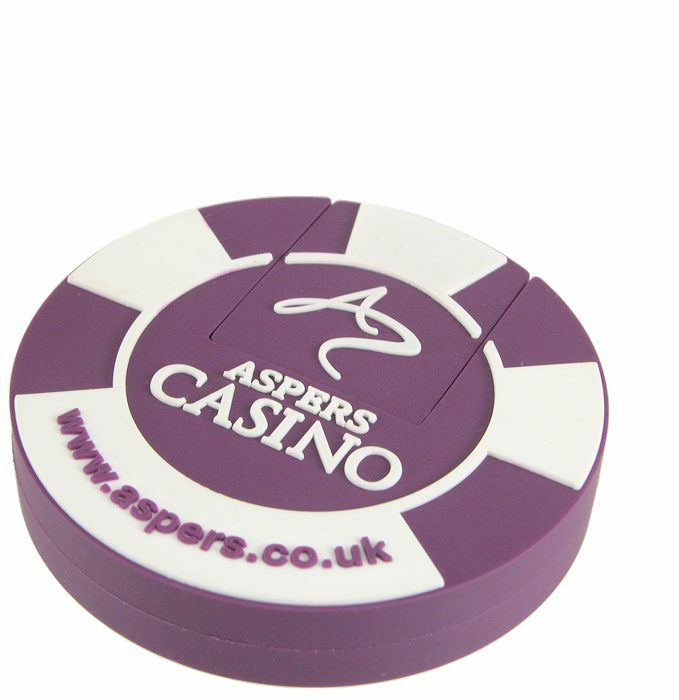 Custom means you can send us details of your own product and our factories can cheaply produce your own design for the extreme impact of your own identity in the form of a custom USB stick.